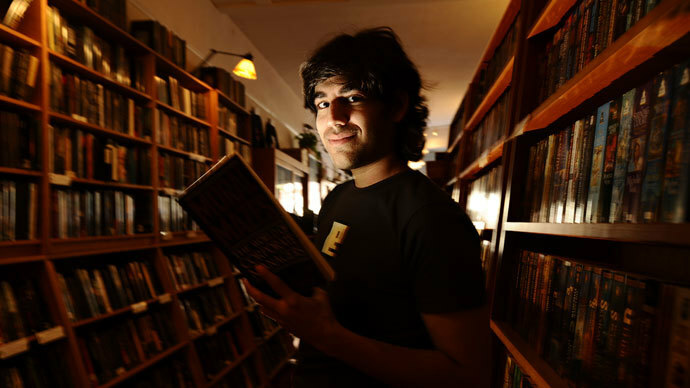 Abby Martin remarks on the first anniversary of the death of internet freedom and civil liberties activist Aaron Swartz, drawing attention to the aggressive crusade by the US justice department to convict him for freeing information. Then, efforts in India that have led to the total eradication of the polio disease. We discuss the recent chemical spill in West Virginia, at a site that hasn’t been inspected since 1991, and what this means for the future safety of the US water supply. The editing practices of the online encyclopedia, Wikipedia - we call out the site’s editors for their lack of all-encompassing points of view. Finally, an interview with independent journalist Rania Khalek, discussing the corporate media whitewashing the real legacy of the late Israeli Prime Minister Ariel Sharon.